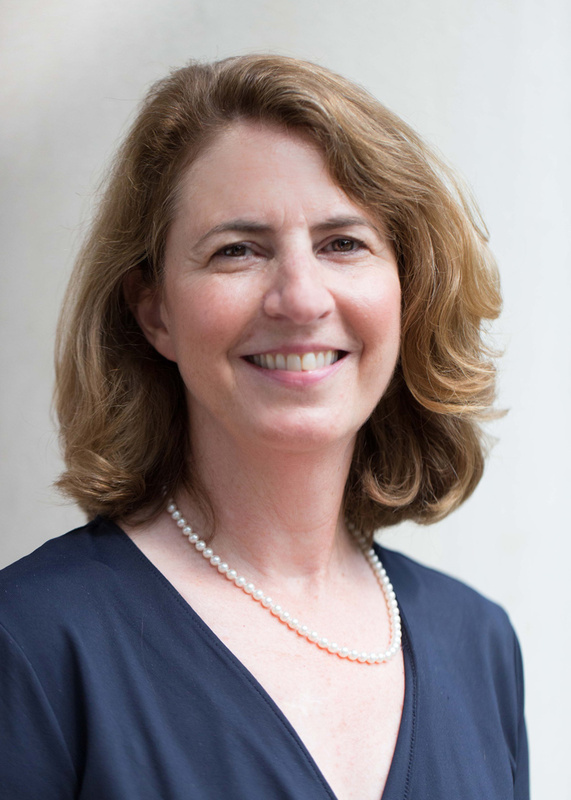 Deb Halpern Wenger is Assistant Dean for Partnerships and Innovation and an Associate Professor in the Meek School of Journalism and New Media at the University of Mississippi. Wenger conducts multimedia training in newsrooms around the country and is a trainer for the SPJ/Google News Lab program. She is also co-author of two books, Advancing the Story: Journalism in a Multimedia World (Sage, 2014), which is about to be published as a fourth edition, and Managing Today’s News Media: Audience First (Sage, 2015). Her thoughts about new media can be found at www.advancingthestory.com. Wenger’s research is focused on identifying journalism industry trends and hiring practices and then applying those findings to the development of more relevant journalism curriculum. She is currently analyzing social media data from U.S. television stations to determine whether there is a correlation between success on social platforms and higher newscast ratings, as well as analyzing the characteristics of the content posted. The study is part of a Knight Foundation research grant. Her work has been published in multiple academic journals, including Journalism & Mass Communication Educator, Journalism Studies and Electronic News, as well as a number of industry-focused publications, including MediaShift, RTDNA Communicator and SPJ’s Quill magazine. After a 17-year career in local television news, Wenger received her Ph.D. from Kingston University in London and was named a top journalism educator by NewsPro magazine in 2017. Copyright © 2017 The University of Mississippi. All Rights Reserved.